6 in. 8 in. 12 in. $695.00 to $995.00 & FREE Shipping on orders over $59 $35. The Lotus pumpover head gently and uniformly distributes juice -- even if unfiltered or mixed with whole berries -- over the cap in tanks of any size without excessive bruising or misting. 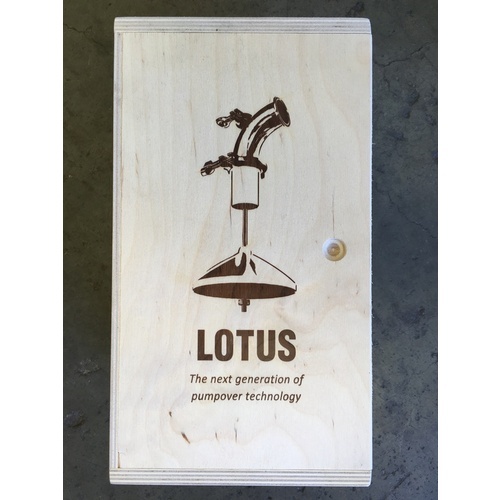 The Lotus was designed from the ground up using state of the art CAD software and rapid prototyping technologies. Made in the Napa Valley, using 304 Stainless Steel and other food-safe materials. 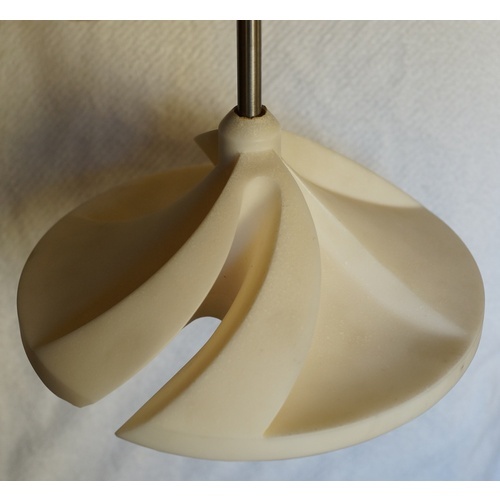 By using molds made with 3D printers, the designers weren't limited by the shapes that standard machine tools can make. The resulting functional, elegant design represents a shift for the entire winemaking industry. 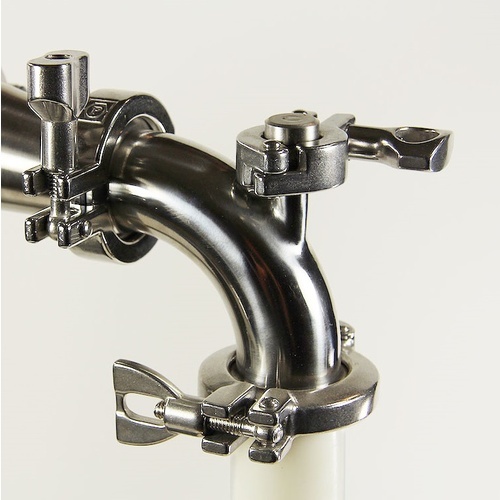 Lotus is continuously adjustable, compact, has few moving parts, and is easy to install and clean. 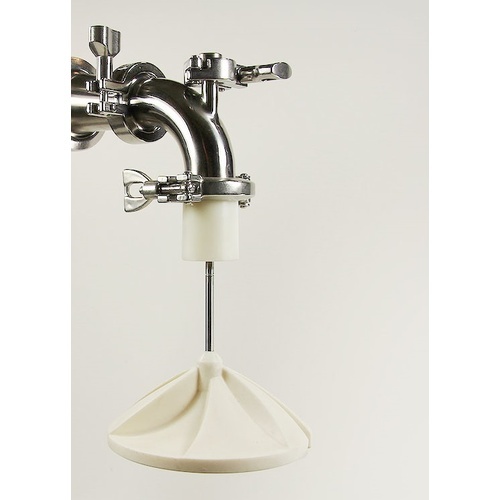 The Lotus pump over head comes in 3 sizes to ensure a proper fit with your tank. Availble in either 3 or 4 -Flute design. See Vintuitive's Tank Coverage Chart to see which size would best fit your needs. 3 Flute - Tank Diameter < 8 ft.
4 Flute - Tank Diameter < 9 ft.
3 Flute - Tank Diameter = 8-12 ft.
4 Flute - Tank Diameter = 10-15 ft.
3 Flute - Tank Diameter > 13 ft.
4 Flute - Tank Diameter > 15 ft.
See the User Manual below for more information on using and maintaining the Lotus Pumpover Head.